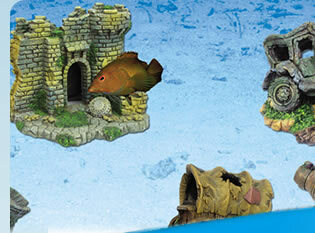 Guangzhou Deyi Arts & Crafts Products Factory is a private-owned joint venture that is eminent for its high quality pets decoration products, especially for its imitated coral, aquarium, terrarium decoration, artificial bonsai and garden ornaments design. Our factory has a group of experienced designers who are responsible for the design and development of products and keep products renovated. 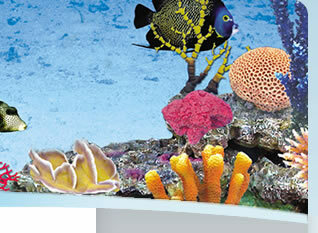 The principle of natural and lifelike in artworks can be fully embodied in respects of imitated coral, aquarium and terrarium reptile decoration or artificial bonsai and garden ornaments. Products are strictly controlled from design to production. And the elegant shape, vivid colors and imitated effect are unparalleled, For years our products have been sold far to many countries and regions all over the world and are well received by most of the customers. 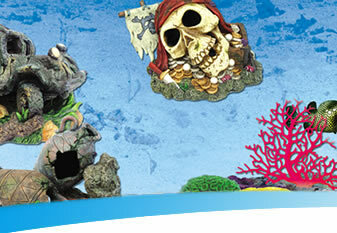 They are considered as the best decorative artwork for household, hotel, office and public places. Our tenet is to warrant quality and give top priority to reputation. Welcome to contact us for business cooperation.